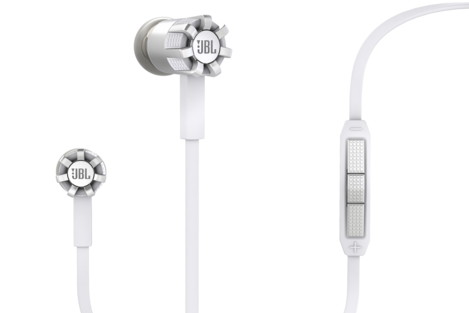 JBL announces two newcomers in it's Synchros range: S100 and S200. Both models are built of cast aluminum and available in two colors: black and white Onyx Glacier . 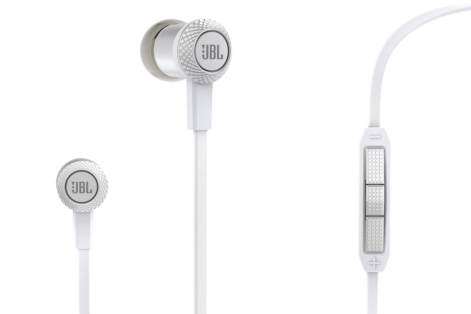 They are both equipped with flat cables and anti- nodes of the JBL PureBass technology supposed to give a " professional sound " , whatever the meaning of the term . 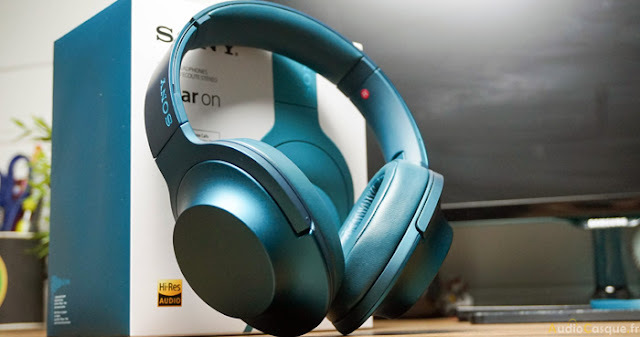 They come with silicone ear tips (three different sizes ) . The only difference is in design and size of transducers : 9 mm on the S100, 10 mm on the S200 . If the S100 is available with or without remote control to smartphone, the S200 exists only with remote. However, in both cases , you can also choose a model with remote control compatible with Android ( Synchros S100 A S200 A) or compatible with iOS ( Synchros S100 I and S200 I) . 79 $ for the S100 without remote control, 99 $ with remote control . And 129 $ for the S200 .